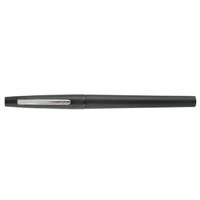 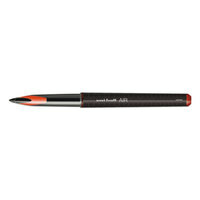 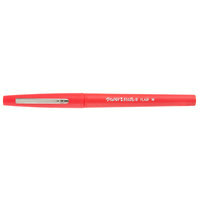 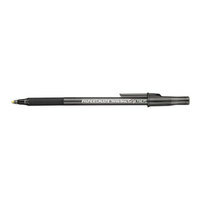 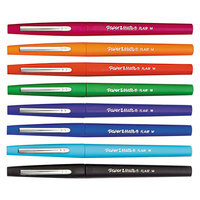 Our selection of stick pens features various cap sizes, so you can choose how securely your writing tip is protected. 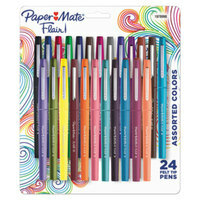 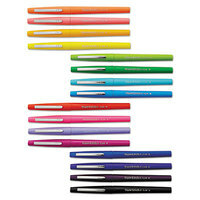 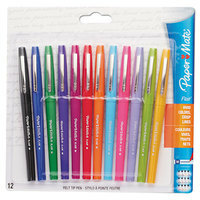 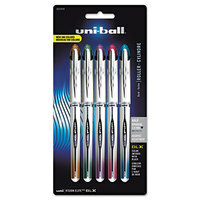 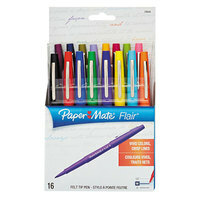 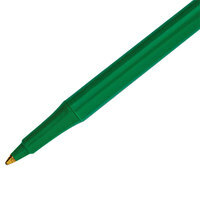 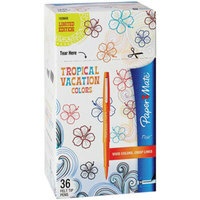 We also carry a variety of tip styles and colors to accommodate all of your everyday writing needs. 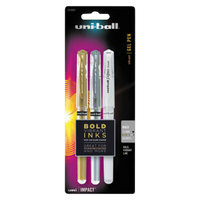 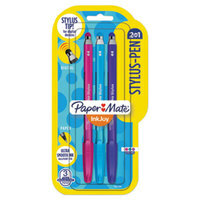 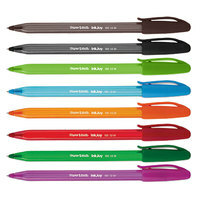 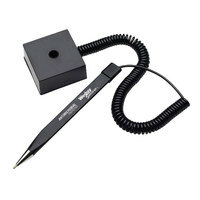 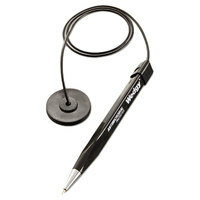 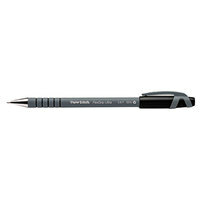 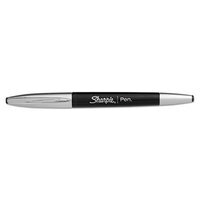 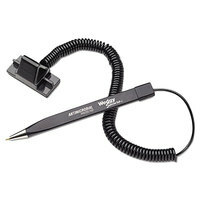 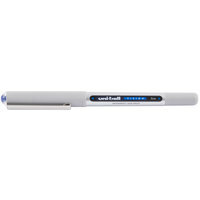 Each pen even has a clip on its cap for easy transportation in your pocket or on a sheet of paper. 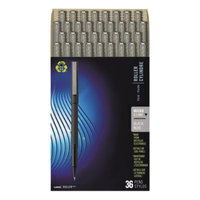 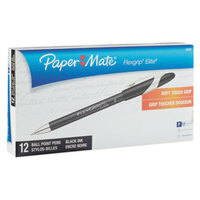 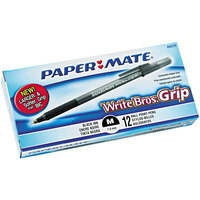 Also make sure to check out other great items from Bic, Cross, MMF Industries, Office Impressions, Paper Mate, Pentel and Pilot. 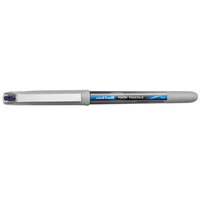 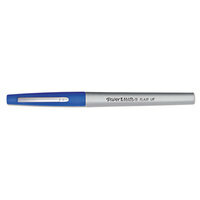 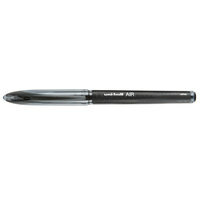 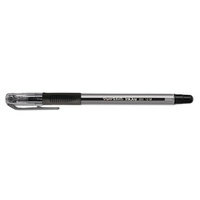 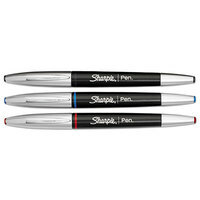 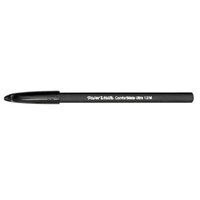 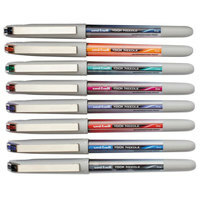 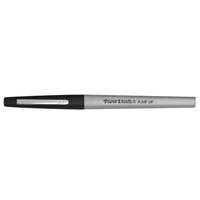 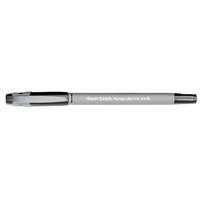 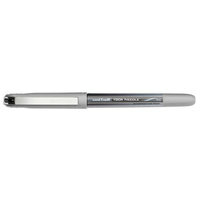 With caps to protect their tips from dryness and damage, stick pens are a great option for all kinds of office environments. 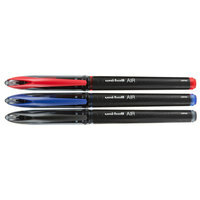 Their slim design makes them easy to store, and the included clip prevents dropping during transportation. 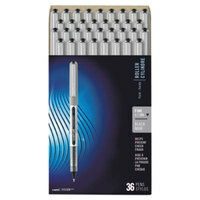 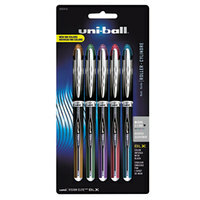 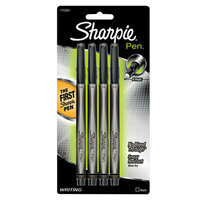 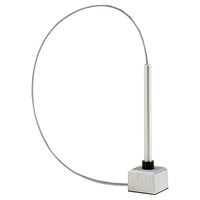 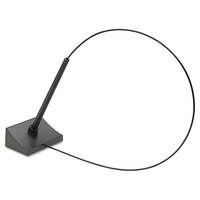 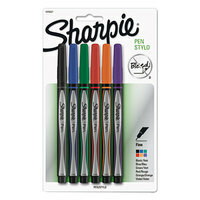 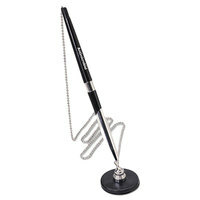 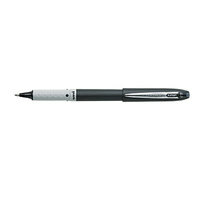 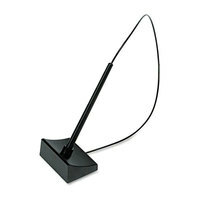 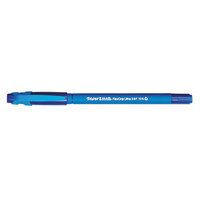 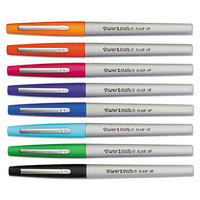 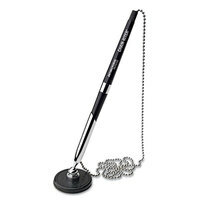 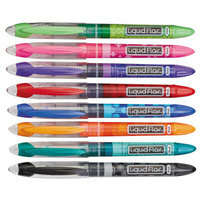 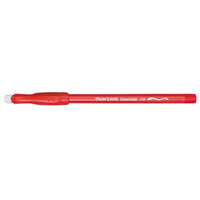 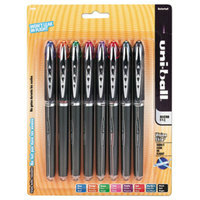 In addition, many of these pens offer an economic solution to offices with a high volume of writing. 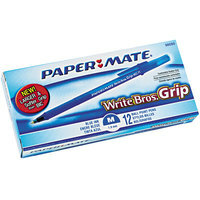 For related products, check out our index cards, desk organizers, and erasers. 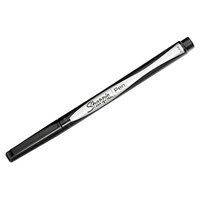 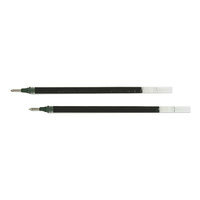 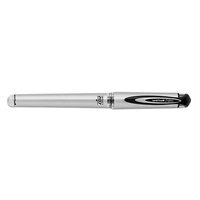 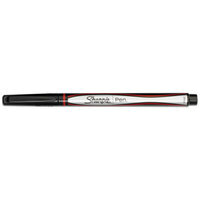 If you're wondering where to buy stick pens, we have a large selection of stick pens for sale at the lowest prices.